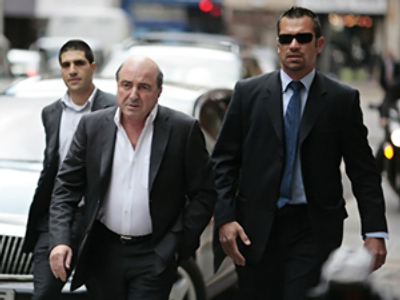 Russian billionaires Roman Abramovich and Boris Berezovsky are to fight it out in a UK court. 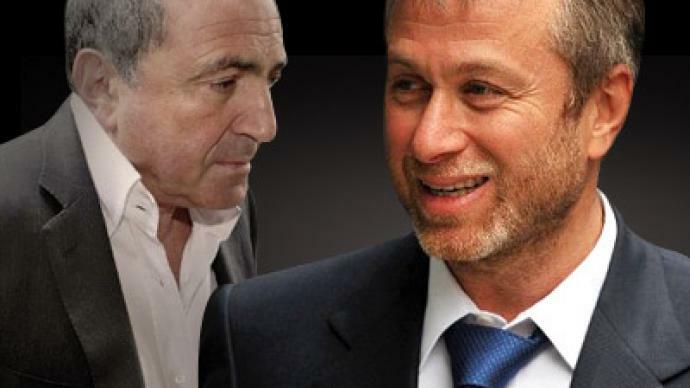 Russian billionaires Roman Abramovich and Boris Berezovsky are fighting it out in a UK court after Berezovsky accused the Chelsea FC owner of robbing him of billions of dollars. Legal fees in the case are already in the hundreds of millions. 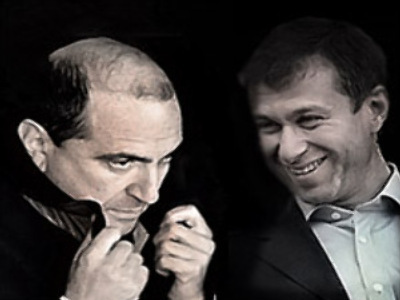 The case may become one of the most expensive in the UK as Berezovsky has reportedly spent around 100 million pounds on experts and lawyers, according to Sunday Times, while Mr. Abramovich, in his turn, has footed legal bills of between four and eight million pounds. The stakes are high – 3.5 billion pounds (more than US $5.6 billion), to be precise. That is how Boris Berezovsky estimates his losses over an alleged breach of trust and breach of contract. 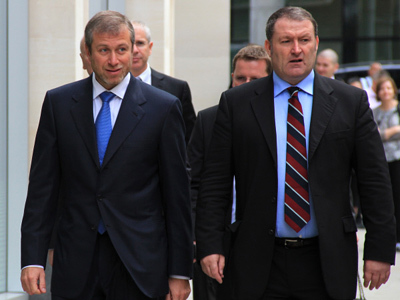 Berezovsky claims Abramovich intimidated and bullied him to sell his shares in the Sibneft oil company for a fraction of their true value. Mr. Abramovich is also alleged to have sold shares in the aluminum company Rusal held in trust for Mr. Berezovsky without his knowledge. 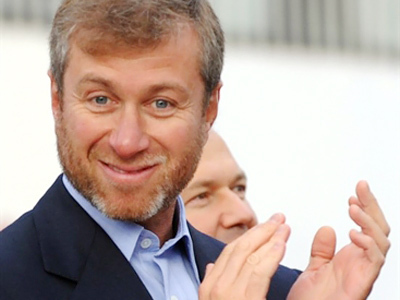 Abramovich, in his turn, insists Berezovsky never owned shares in either Rusal or Sibneft, and any payments he made to him were for “political protection” Mr. Berezovsky provided. Abramovich is now taking the stand at the High Court and being questioned by Berezovsky’s lawyer. The tone of the cross-examination is quite harsh: Abramovich was evidently unsettled by a provocative question on his education. As it turned out, the tycoon failed to graduate from university, despite what his official biography claims. This is Abramovich’s first public appearance – until that, Mister A, as the bodyguards are calling their boss, refrained from making public comments on the case. By contrast, Mister B’s appearances in the witness box have been loud, brash and passionate. An aura of extravagance surrounds the two tycoons with Maybachs, shining Mercedes-Benz cars and each man’s vast entourage all catching the imagination of the press. The billionaires’ teams have divided the court into two warring fractions with entire rows occupied by lawyers, legal agents, translators and bodyguards. 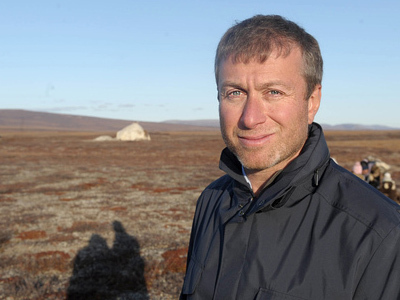 Roman Abramovich, the fifteenth richest man in the world according to Forbes, has gained notoriety not only as a business tycoon, but also as the owner of London’s Chelsea football club and as the governor of the Chukotka region in Russia. However, he has always skillfully kept out of the public eye. 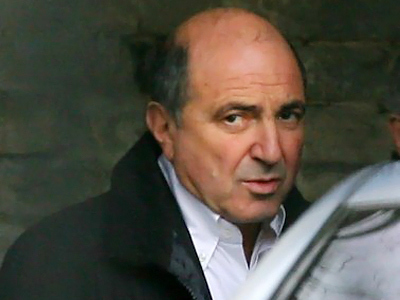 Boris Berezovsky made his fortune during the privatization of Russia's state property in the 1990s. He took ownership of the Sibneft oil company and became the principal shareholder in the country's main television channel, ORT. 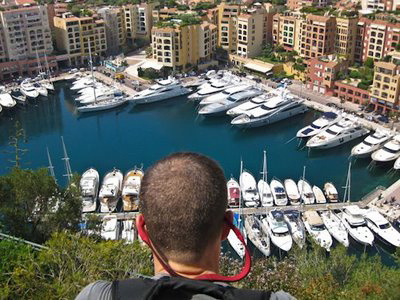 In 1997, Forbes Magazine estimated Berezovsky's wealth at US $3 billion. 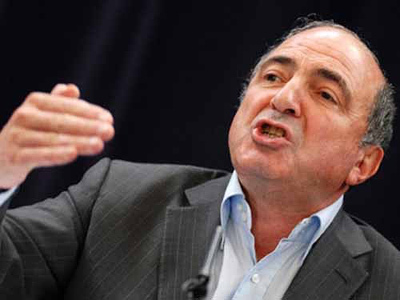 Once a supporter of Vladimir Putin, Berezovsky clashed with then-president of Russia soon after his election in 2000 and remains a vocal critic. He did not return from abroad, instead taking up residence in the UK, where he was granted political asylum in 2003.